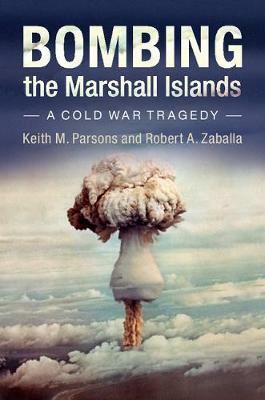 Author(s) Parsons, Keith M.; Zaballa, Robert A. During the Cold War, the United States conducted atmospheric tests of nuclear weapons in the Marshall Islands of the Pacific. The total explosive yield of these tests was 108 megatons, equivalent to the detonation of one Hiroshima bomb per day over nineteen years. These tests, particularly Castle Bravo, the largest one, had tragic consequences, including the irradiation of innocent people and the permanent displacement of many native Marshallese. Keith M. Parsons and Robert Zaballa tell the story of the development and testing of thermonuclear weapons and the effects of these tests on their victims and on the popular and intellectual culture. These events are also situated in their Cold War context and explained in terms of the prevailing hopes, fears, and beliefs of that age. In particular, the narrative highlights the obsessions and priorities of top American officials, such as Lewis L. Strauss, Chairman of the Atomic Energy Commission.